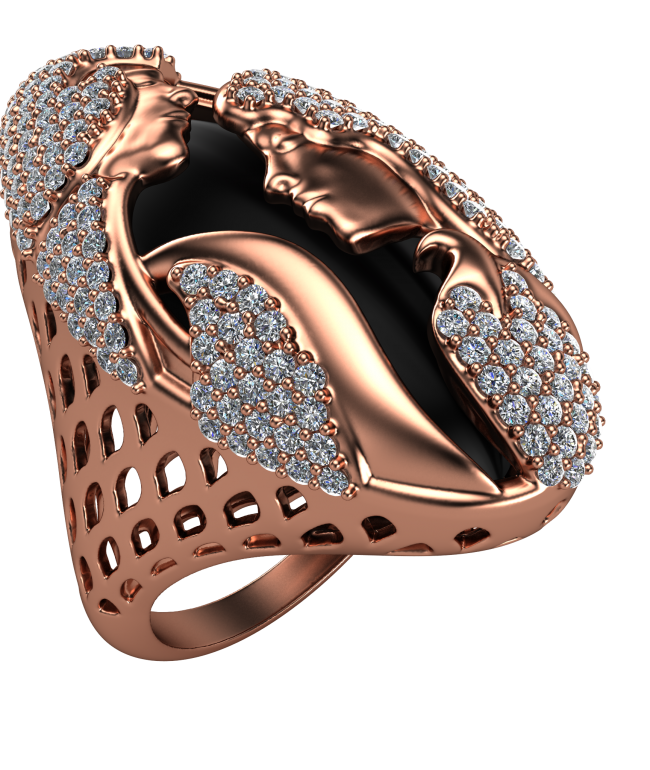 Jewelry relief design is one of the key services of jewelry modeling that we provide at CAD Master jewelry design studio. 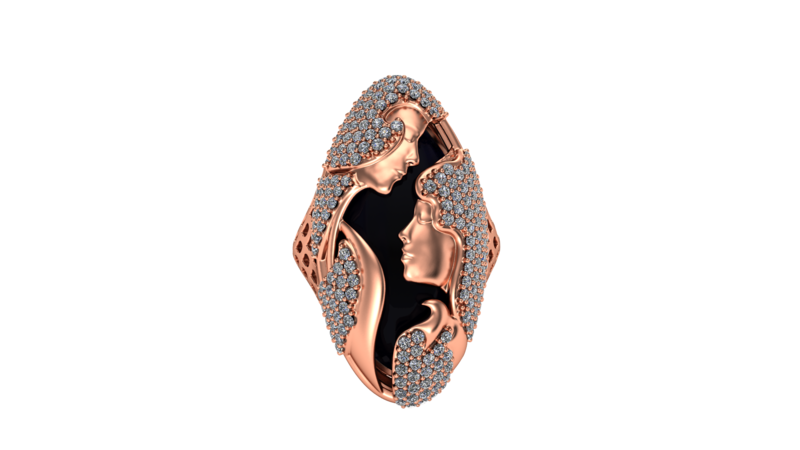 Whether you want to order bas-relief design on a pendant, ring or coin our jewelry CAD designers will take your idea, spice with rich experience and present you a final virtual model. Relief design is the representation of jewelry model elements on the background of its material. It gives an impression of raised sculpted material. 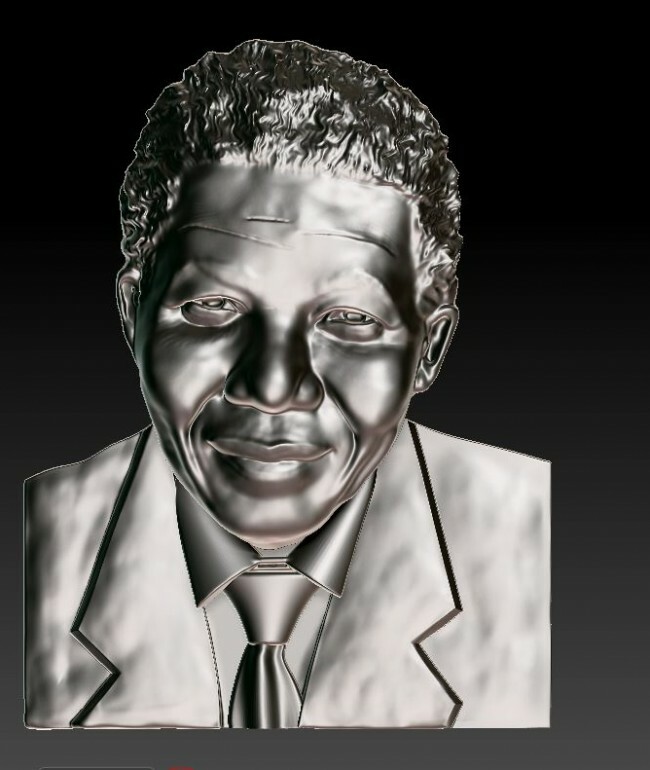 To start your jewelry bas-relief design we accept scans, drawings, images, adobe files and even descriptive paragraphs. We then take your ideas and turn them into something truly special for your approval. We keep contact with you during the design process not to miss even a tiny detail. 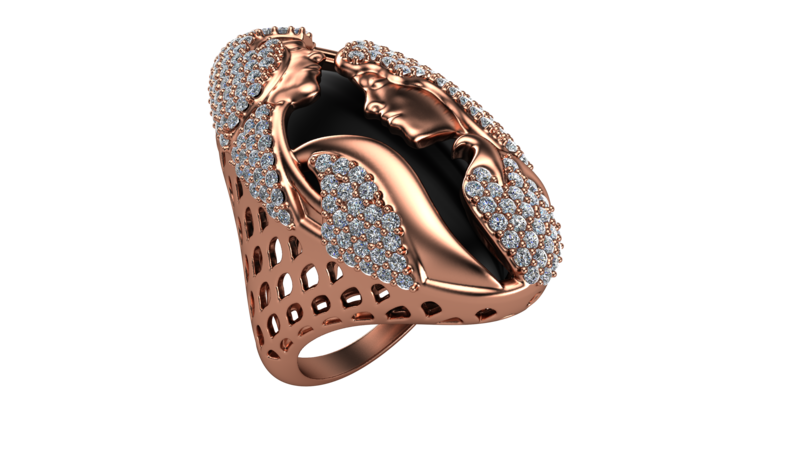 Our jewelry CAD designers can also provide you with the photo-realistic jewelry renderings of your bas-relief also known as haut relief design. 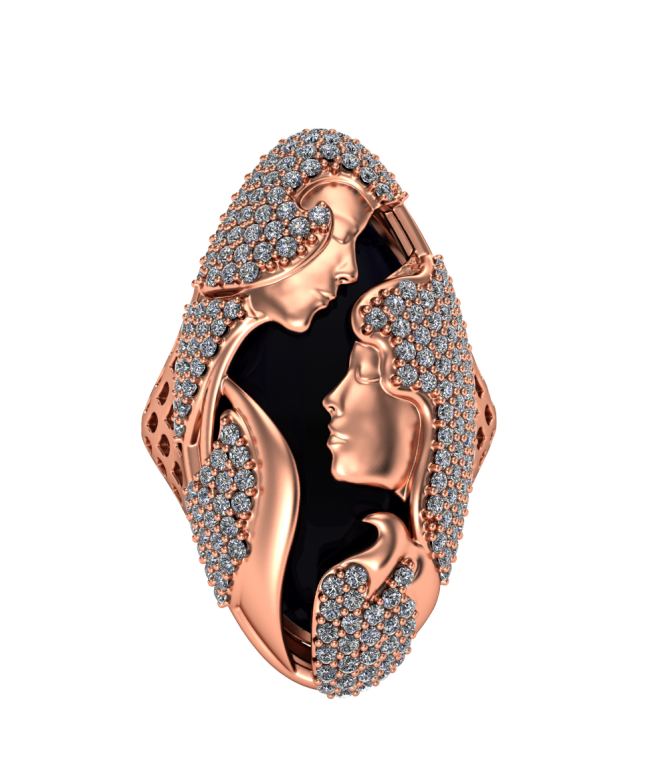 The bas and haut relief design is a possibility to view jewelry models in depth. All elements are in bas relief and more prominent than the background. 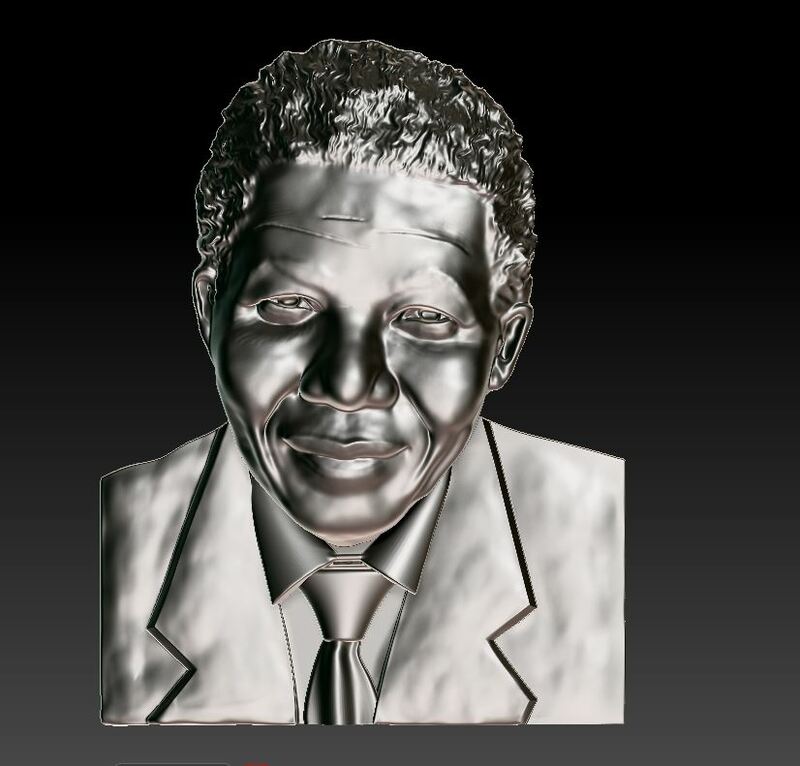 Our relief designers are able to accept any challenge you might give us. 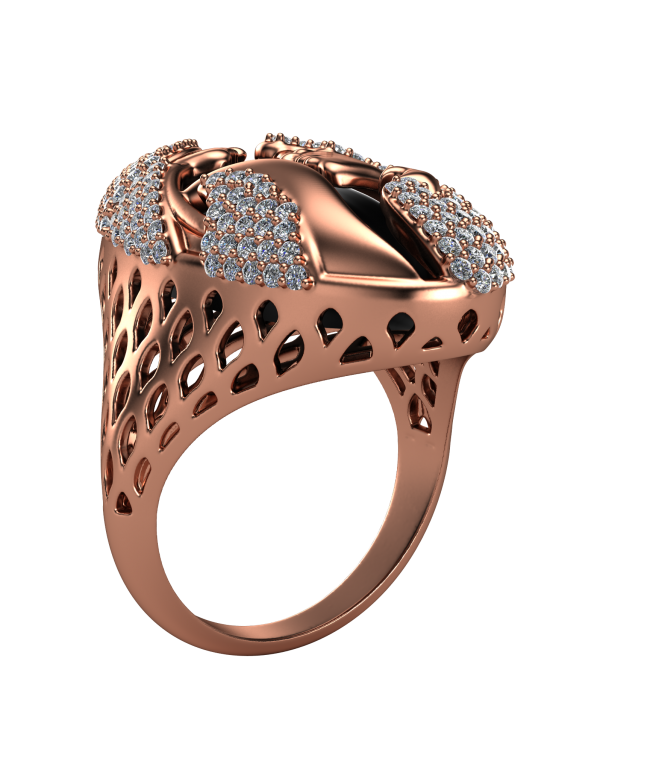 We will take into account the flexibility of relief design to facilitate the 3D jewelry view. The possibility of seeing the object in detail with haut relief marked outlines will make it easy to communicate with clients and understand their requirements in a maximum extent. 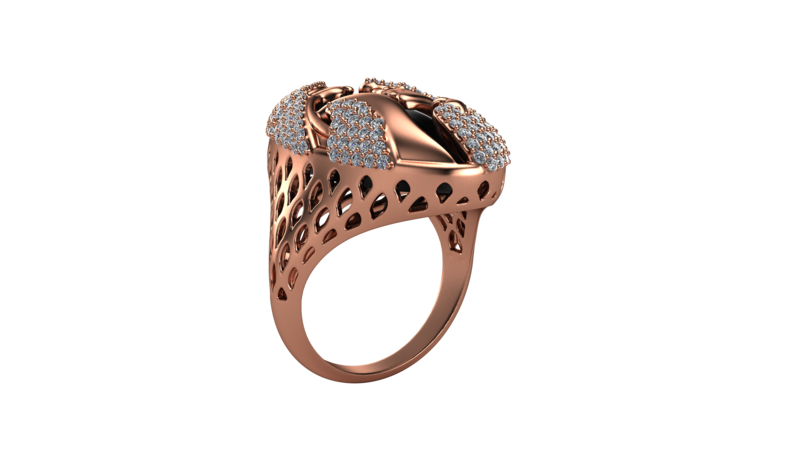 We at CADMaster are a team of talented people who are dedicated to provide the best jewelry design and 3D modeling services worldwide. © Copyright 2016 CADMaster. All Rights Reserved.